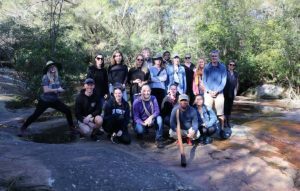 Here are some photos of our structural geology excursion to Potato Point, South Coast NSW. It’s been great. Thanks everyone! Online CounsellingRUOK ? A conversation can change a life. Here are some photos from the 2017 excursion to New England.